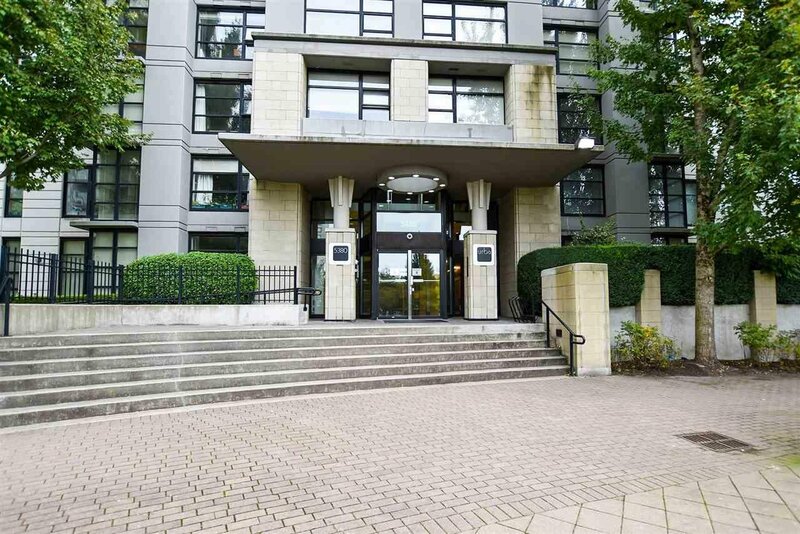 1009 5380 Oben Street, Vancouver - SOLD | Jenny Wun - Oakwyn Realty Ltd.
NEW PRICE!! 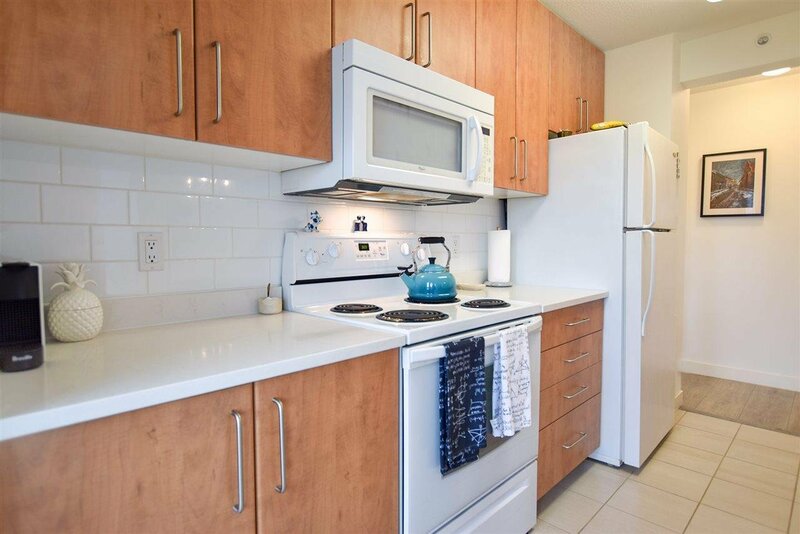 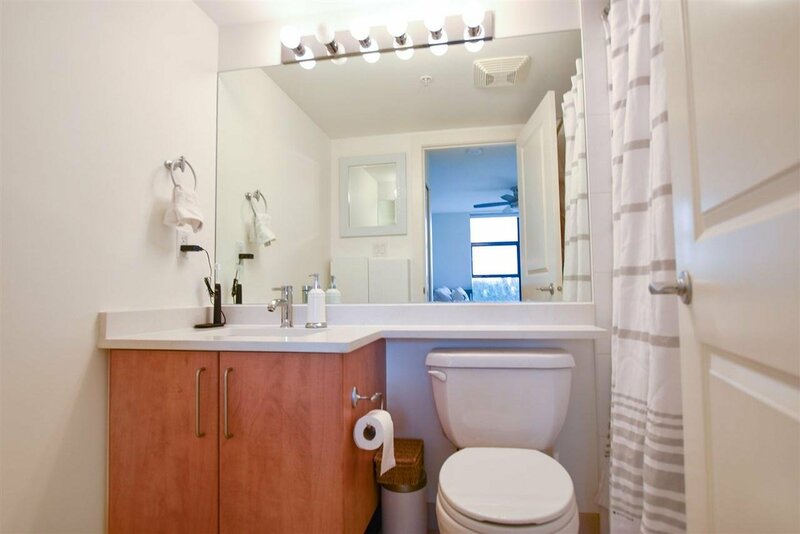 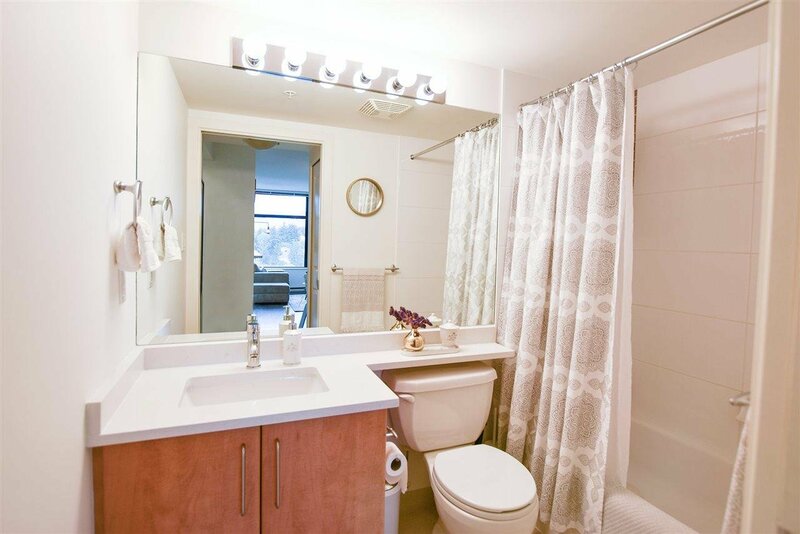 BOSA quality, NE corner 2 bdrm + 2 bath in the URBA bldg. 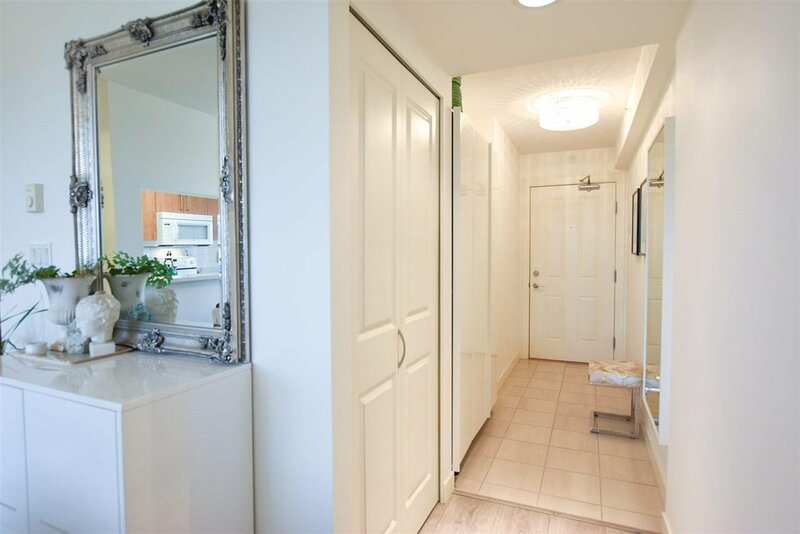 You'll fall in love w/ this meticulously maintained home offering recent upgrades including MODERN wide plank laminate flooring, polished quartz countertop in the kitchen & bath, & fresh paint. 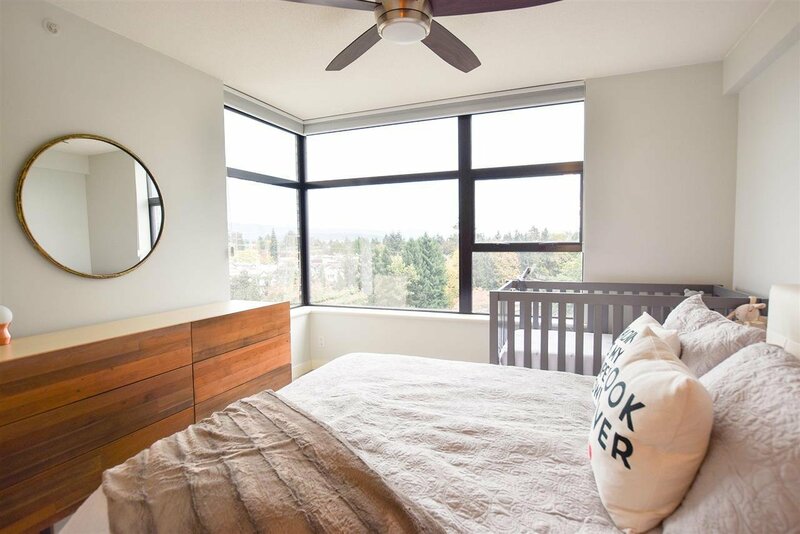 Expansive corner windows throughout to bring in natural light w/ mesmerizing views of the North Shore Mtns. 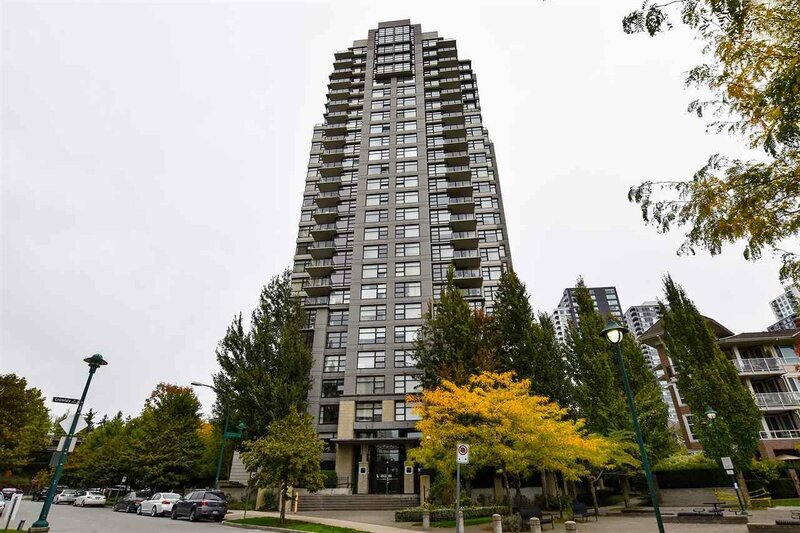 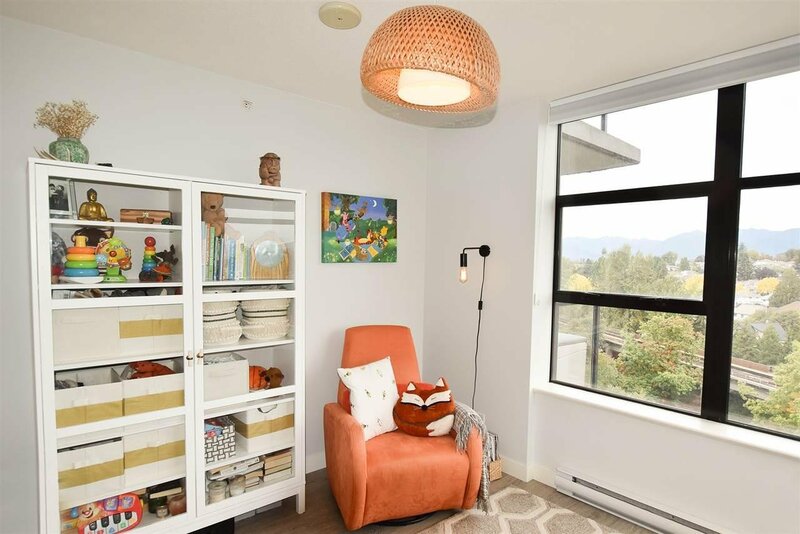 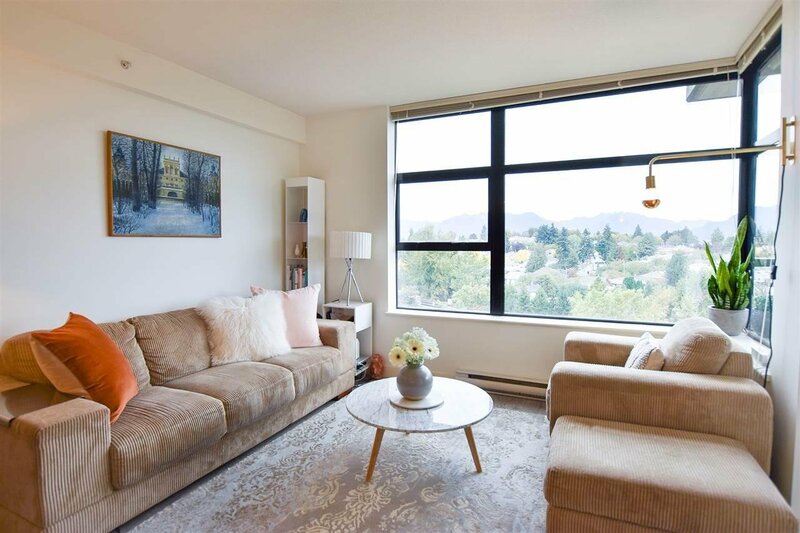 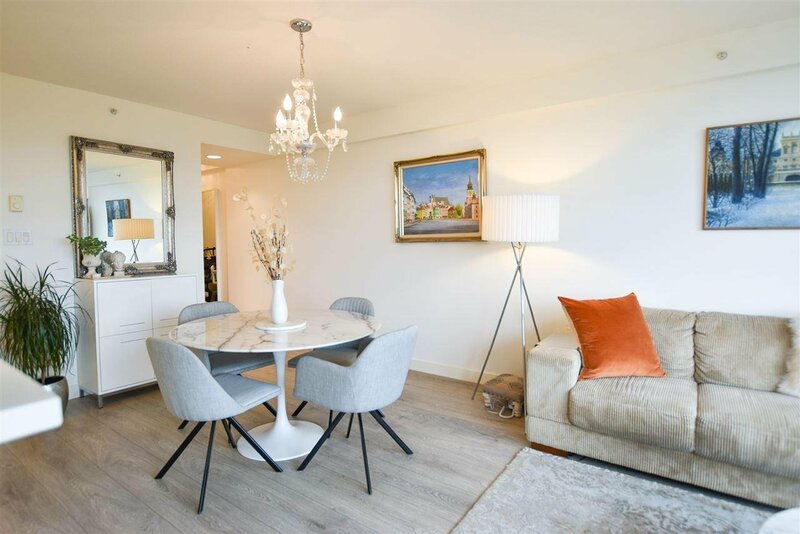 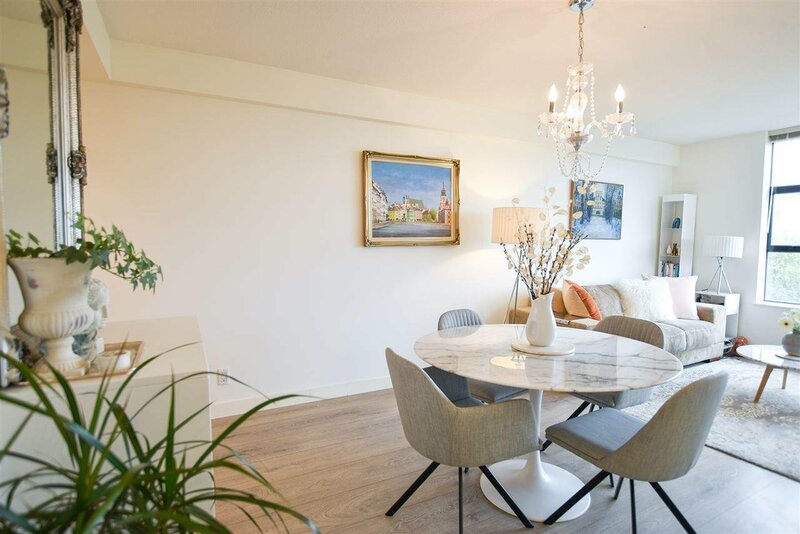 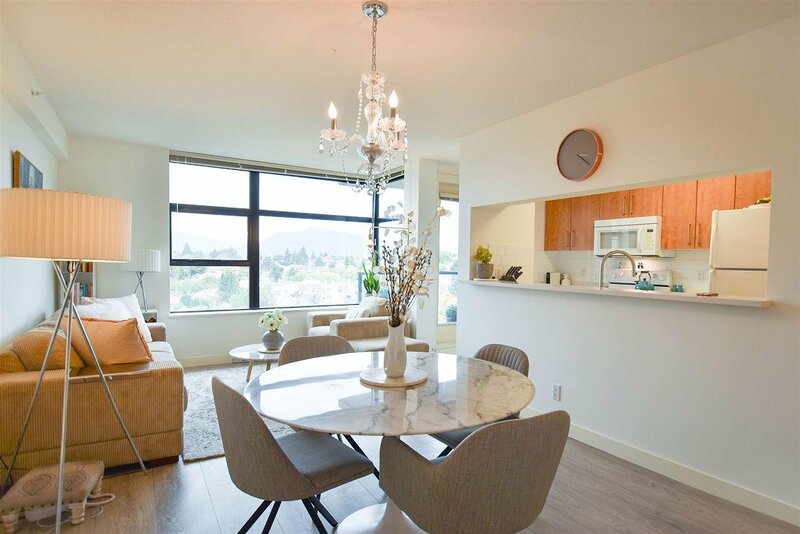 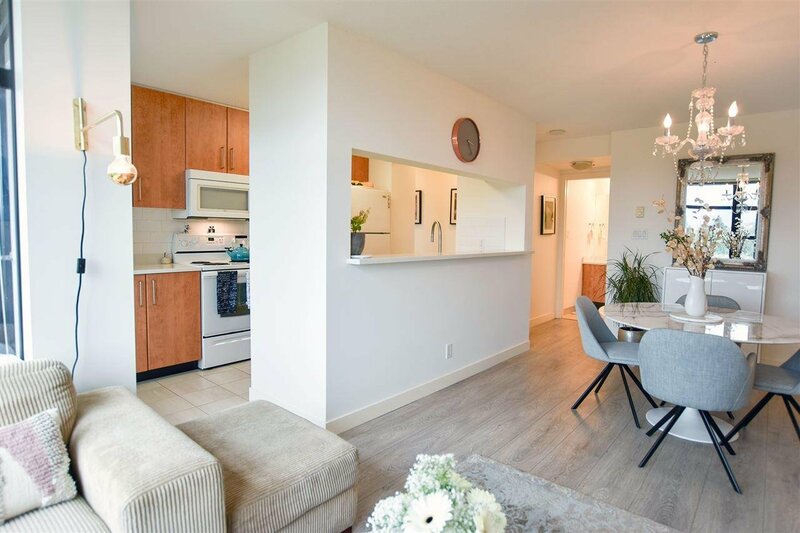 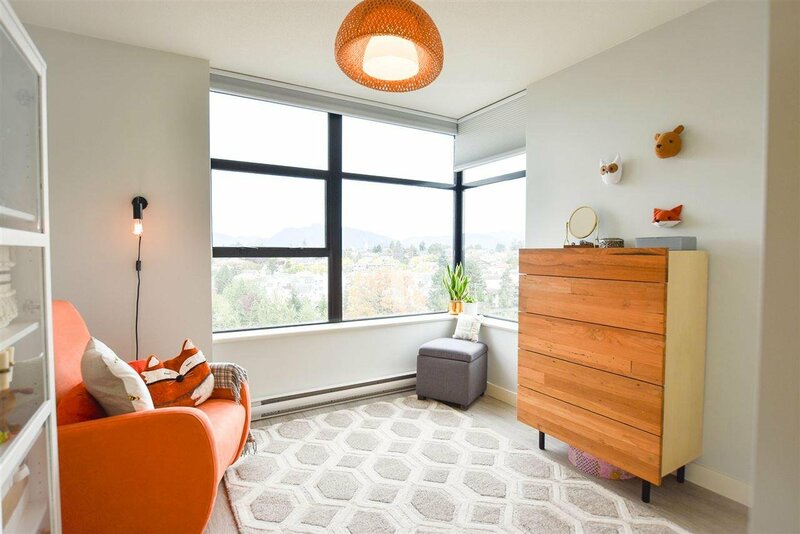 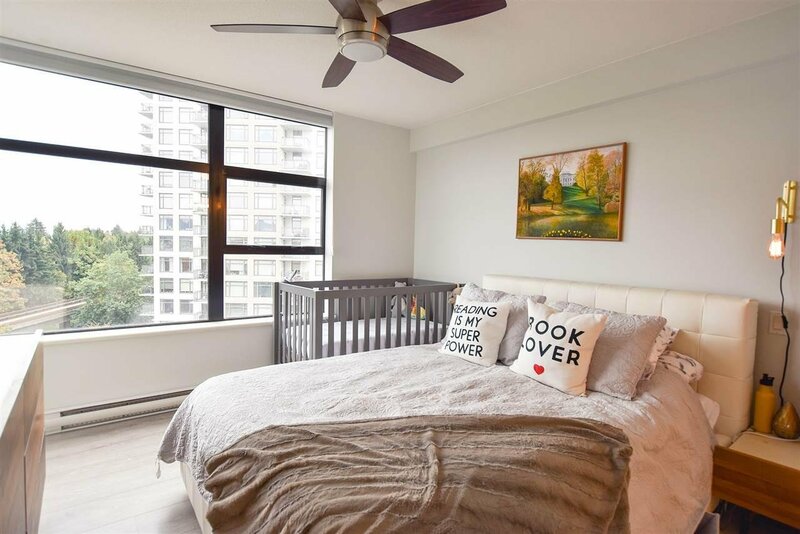 Located in the heart of Collingwood w/ easy stroll to the Joyce skytrain to the west, Central Park to the south, Hwy 1 to the north, & Metrotown to the East. 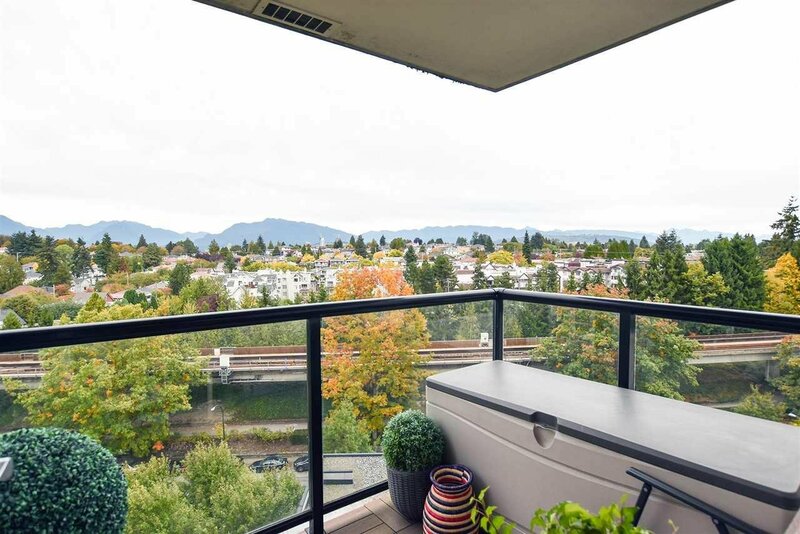 At your doorstep, you are surrounded by green space, tennis courts, & playgrounds for you, your kids, & dog to enjoy. 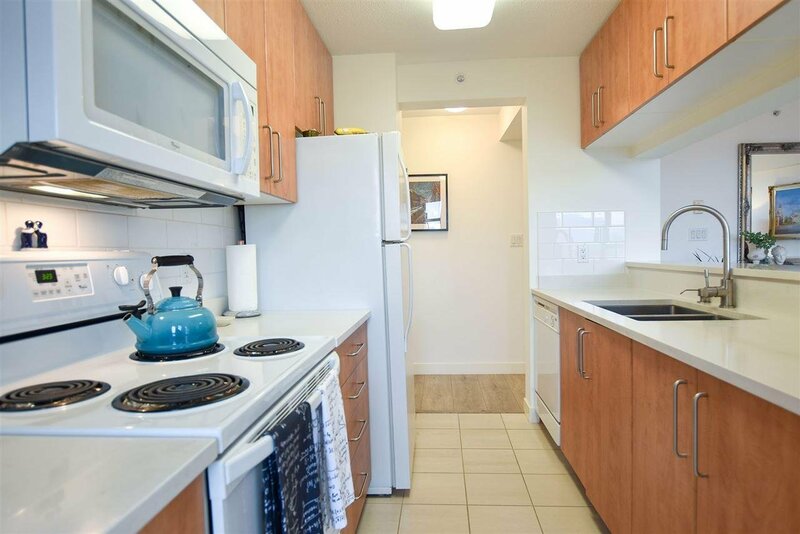 Max 1 pet, rentals allowed. 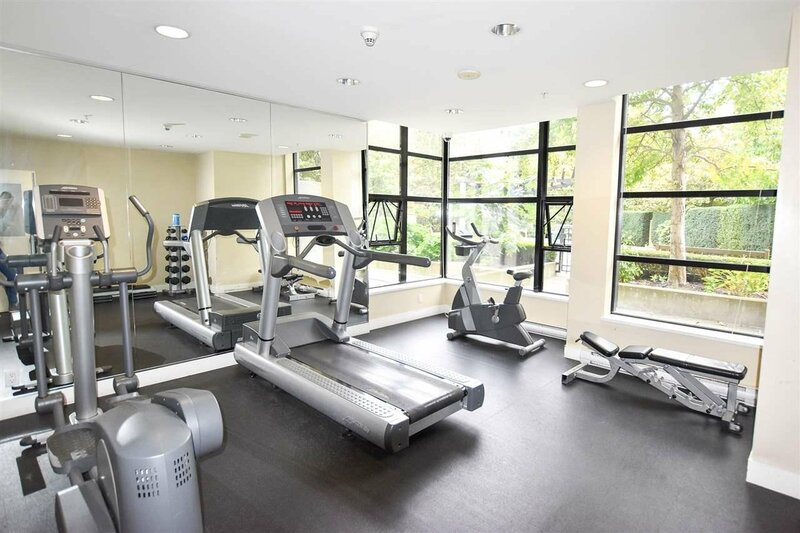 Access to gym & rec centre in the bldg. 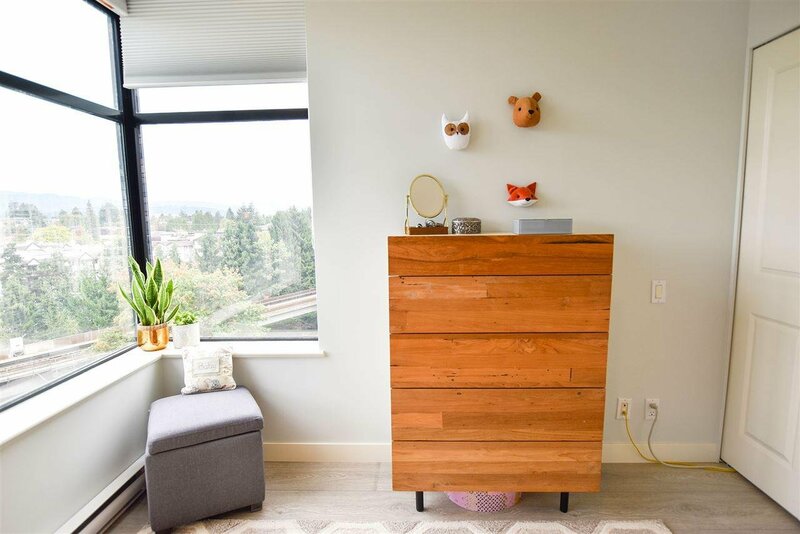 Includes 1 storage & 1 parking. 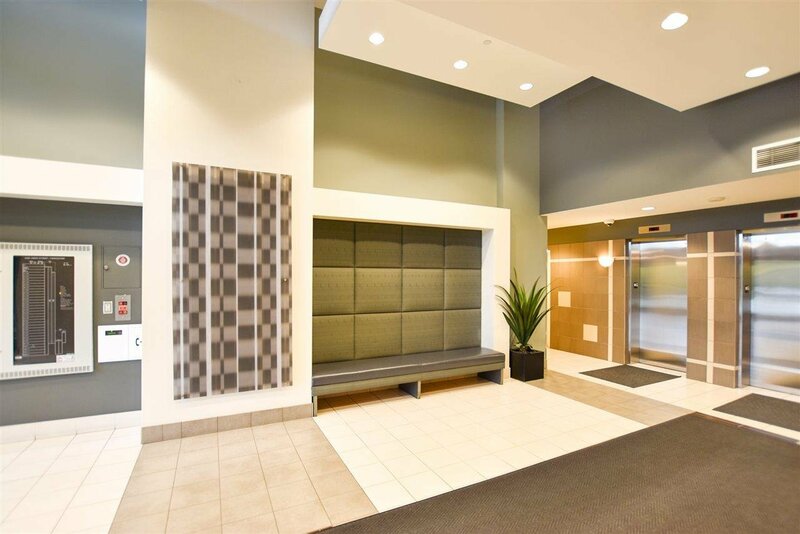 Click on media link.